Play ball! Baseball and softball are ready to rumble here in the Eugene, Cascades & Coast region. 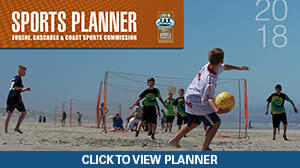 We host a number of tournaments throughout the season with a variety of field setups. Fields are easily accessible whether driving or flying, with hotels and other amenities close by. 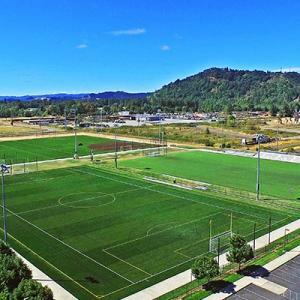 From college level stadiums like PK Park and Jane Sanders Stadium to youth sports complexes like the Willamette Valley Babe Ruth Complex and everything in between, this region is ready for your next event. 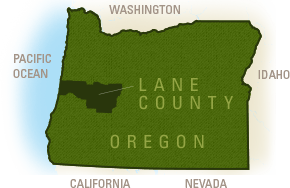 Give us a call to talk about your next baseball or softball tournament hosted in the Eugene, Cascades & Coast region! Bob Artz Park is the areas primary softball field complex. The 11-acre facility is heavily used by adults and youth from throughout the region for league and tournament play.